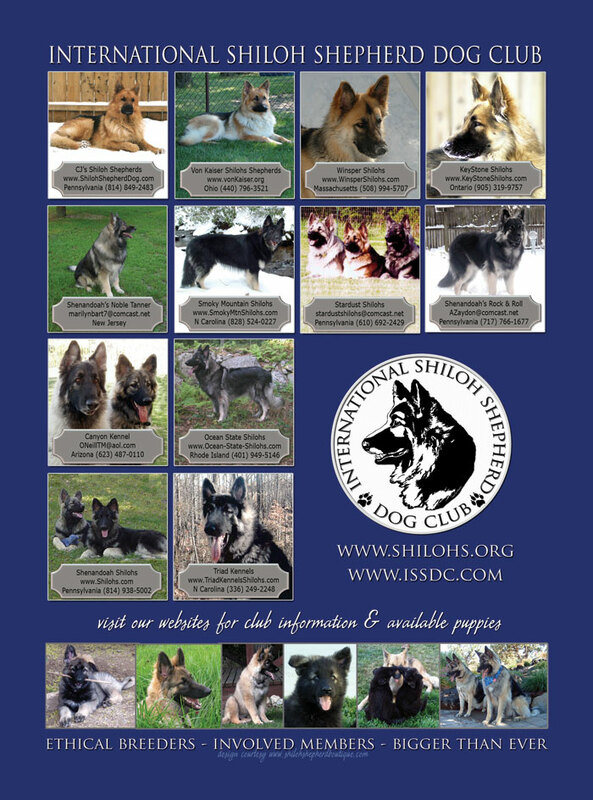 Since our first ad placed in 2005, the ISSDC has created almost 30 cooperative advertising projects that can be seen in a variety of publications, including the Annual Puppies USA, Dog Fancy Puppy Edition, the Annual Dogs USA, and Dog World Rare Breed Edition. 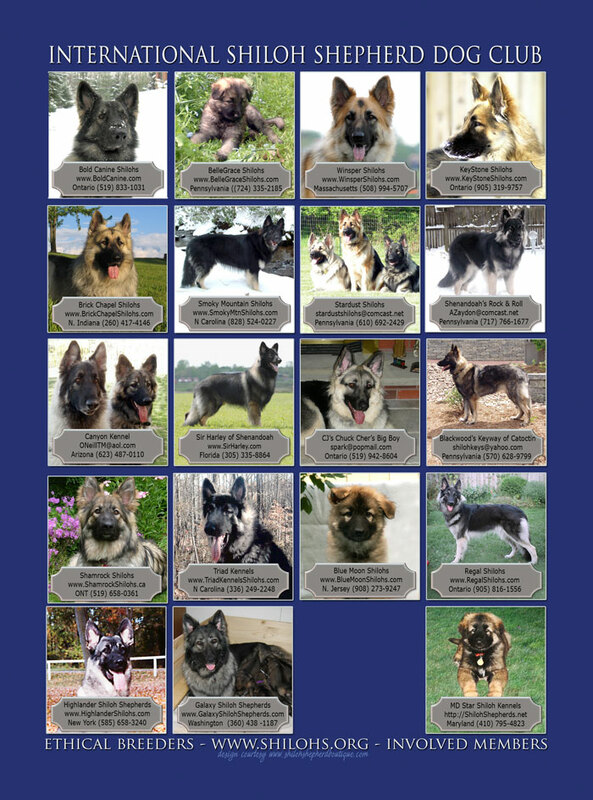 Our advertising projects are available to all Breeder Members in good standing. Contact us at advertising@issdc.com to participate in any of these projects. 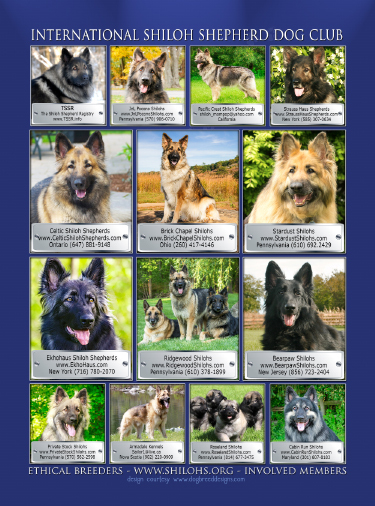 Following is a list of our annual projects. Deadlines, cost, etc., will be posted on our Members' Form as information becomes available from our publishers. Interested in participating? Don't wait to hear from us. Contact us within a few months of the dates posted below so we are sure not to forget you. 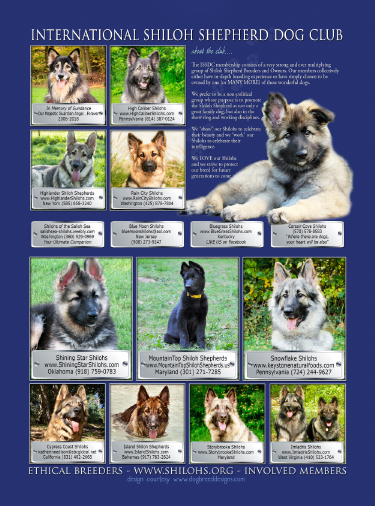 Puppies 101 (formerly Puppies USA) : reservations and payment due approximately end of December; This is an annual magazine that sits on the newstand beginning late Spring of each year. This is an annual magazine that sits on the newstand beginning late Fall of each year. PayPal invoices will be issued to participants for payment of these projects. At that time, be sure to notify our advertising coordinator immediately if you will be using regular mail as a payment method and the remittance address will be forwarded to you. Include the name of the ad on your check. Interested in participating? Don't wait to hear from us. Contact us [advertising@issdc.com] within a few months of the dates posted below so we are sure not to forget you.